So you’ve reached your weight loss goal, but what about those stubborn areas of fat that just won’t go away? If you’re looking for a way to put the finishing touches on slimming down those trouble spots after successful weight loss, SculpSure® body-sculpting treatments may be right for you. If you live in or around York, Pennsylvania, you’re in luck. 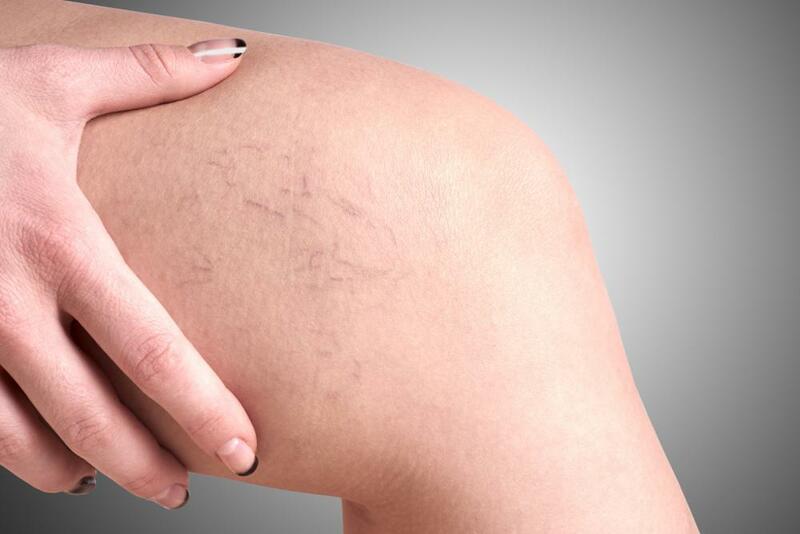 At our York office of Advanced Vein & Laser Center, Dr. Heird specializes in creating custom SculpSure treatments to highlight the natural contours of your body without surgery. This innovative treatment is ideal when you’re at a healthy weight, but just need to trim down excess belly or thigh fat you weren’t able to lose with a good diet and exercise. You can receive SculpSure treatments in 30 minutes or less. You lie back and relax while the four special applicators are applied to your body to deliver the laser energy. SculpSure technology works by targeting the stubborn pockets of fat underneath your skin, delivering heat energy directly to the fat cells. This energy raises the temperature of the cells, destroying their structural integrity and effectively killing them. Once the fat cells die, your body naturally breaks them down and disposes of the waste products over the next few months. The treatment requires no anesthesia or incisions, and you can go right back to work or your other activities after your session. There’s no follow-up treatment necessary, and once fat cells are gone, they’re gone for good. Dr. Heird discusses your goals for treatment and creates a custom treatment plan that addresses the areas of fat that bothers you most. While SculpSure is powerful enough to address stubborn fat on larger areas of your body, it’s also gentle enough to tackle stubborn fat deposits that develop under your chin. This submental fat is responsible for giving you a double-chin appearance. SculpSure is the ideal treatment for addressing one or more areas of fat without worry of surgical risks or scarring. It took time for your body to store this excess fat, and after SculpSure treatments your body needs some time to dispose of the fat. Within about 6 weeks of treatment, you can start seeing results, with formerly bulging areas slimming down and improving the appearance of your natural contours. Full results of SculpSure treatments can take up to 12 weeks, with a significant difference in the contours of the treated area. Your clothes will fit better, and you can start enjoying all the benefits of your successful weight loss. SculpSure treatments are effective and safe for those who can’t tolerate invasive fat reduction surgeries. 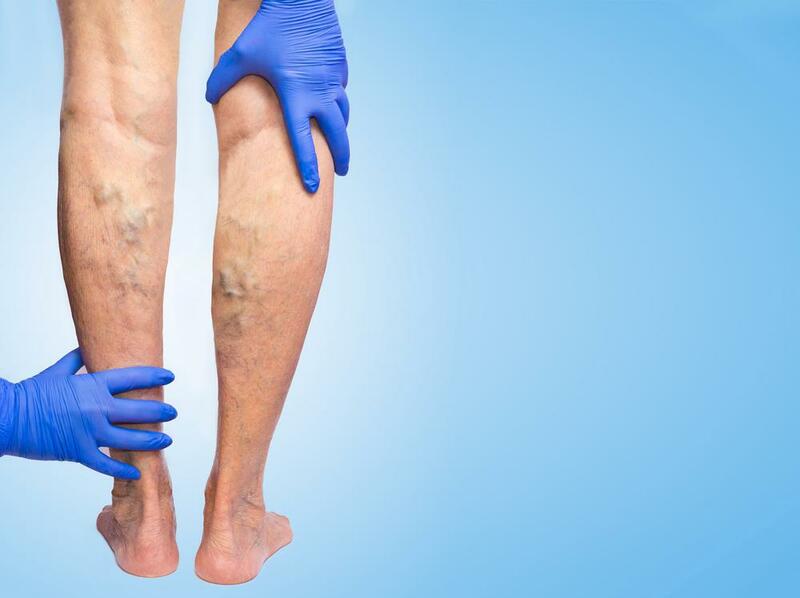 There’s no risk of scars in the treatment area, and you won’t have to spend any downtime recovering from the procedure. To finally put the finishing touches on your body after weight loss, schedule a consultation at our York office with Dr. Heird. Get started on your custom body sculpting treatment plan using the online booking feature or call the office today.